Braille Scale Modeling –FREE weathering guide to download! 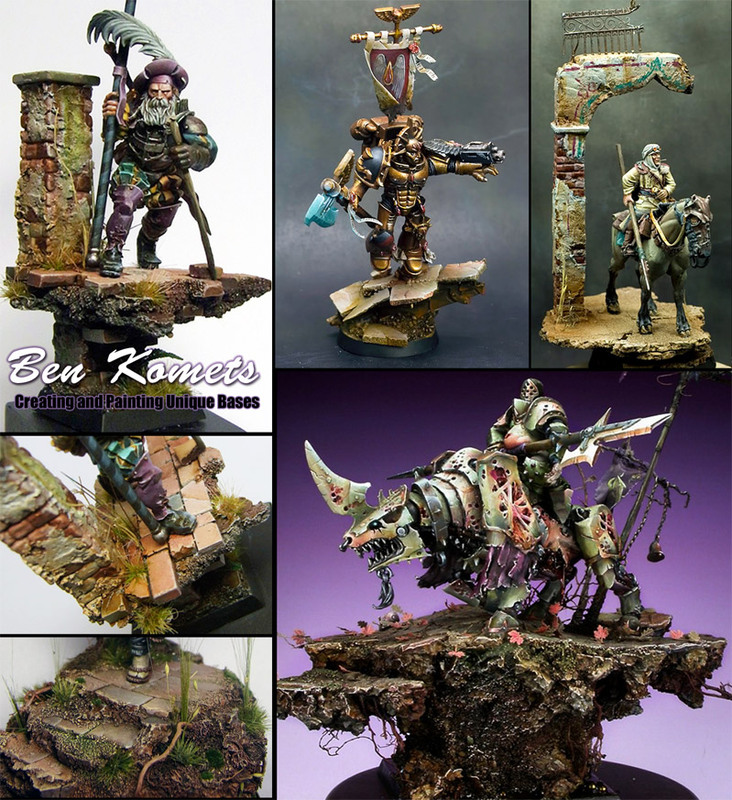 Miniature Mentor is excited to bring you the first of two miniature painting tutorials from industry titan Ben Komets (cmon: white rabbit). Creating and Painting Unique Bases, is a must have for any one serious about creating award-winning miniatures.